The awkward teenage years seem to start much earlier than they used to. Ten years ago, preteen and tween weren’t words we were overly familiar with. We were teenagers at 13. Everything changed at 13. Now, kids as young as 9 and 10 are entering the preteen years, and starting to act like teenagers. They start wanting to do grown up things, refusing to play with toys, being moody and acting out. This has its advantages for us as parents; growing up sooner often means we can give them more responsibility and do things we enjoy with them. However, it can make vacationing tough. Here are ten tips to help you make the most of your family holidays, while you still get them! Let them help with every part of planning your break. Look at destinations together; ask where they want to go and why. If you’re not on the same page, try to find a compromise and let them choose some of the activities you will all do while you are away. As kids get older, they want to be listened to and to feel like their opinions matter. Involving them will help to make sure you start the vacation right. Whatever their gender, preteens are just starting to develop their own style. This might mean the clothes they wear seem to be changing a lot, but it’s important to give them the freedom to experiment. So, take them shopping for some new holiday clothes and let them pick things out for themselves. Swimwear can be tricky, especially for girls. You might want to send her out in a baby’s swimsuit but she’ll want to try something more grown up. Teen swimwear is a great option for you both. Having activities to look forward to will make the idea of going away as a family much more appealing for your preteen. Look online together and plan some interesting days out. You can probably even book some activities online before you go. Give them fun challenges for while you are away. 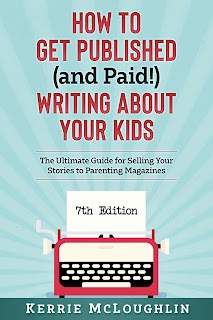 Things like posting a photo journal online, writing a diary of your days out, collecting objects, scavenger hunts, and wildlife spotting are fun ways to stop your preteen from getting bored. If you can cope with two children, offer to take one of your preteen’s friends with you. Children are often exceptionally well behaved around their friends’ parents, which could rub off on your own. At the very least they’ll have someone to talk to and have fun with, and you won’t need to worry about keeping them interested. It can be tempting to ban devices on your vacation. 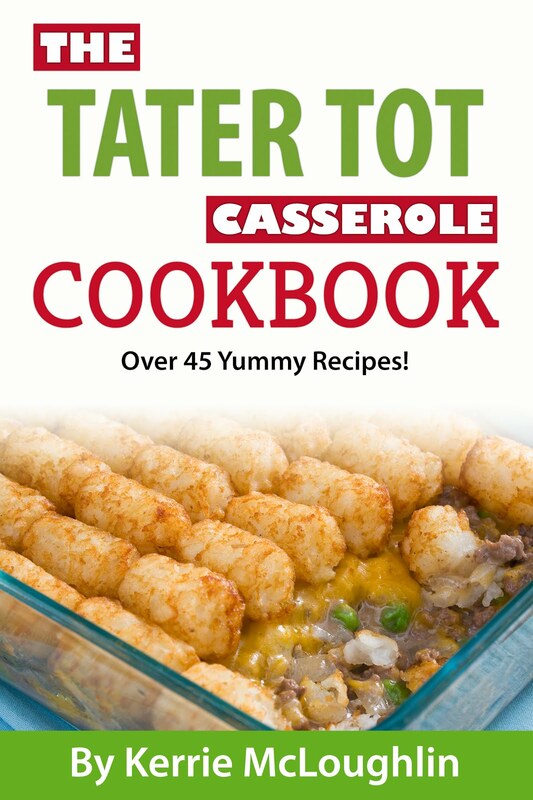 However, this could just make your children (and partner!) grumpy and annoyed. Let them have a set amount of time every day when they’re allowed to play on their devices or chat with their friends. This way they’ll be happier to put them away for family time. The preteen years can be a battle. They’re not really old enough to go off on their own completely, but they want to. If possible, let them have their own bedroom, and give them a little bit of space when you are at the resort, but only if it’s something you are comfortable with. Parenting is often about choosing your battles. Let them get away with some things if it isn’t worth the argument and they might be more inclined to bend for something you want to do later. When they are on holiday and meeting new people, you might find they start acting more like children than they do at home. They might want to play in the park with their new friends or mess about in the pool. Don’t make a big deal out of this or they’ll be embarrassed and stop. Just make the most of it. 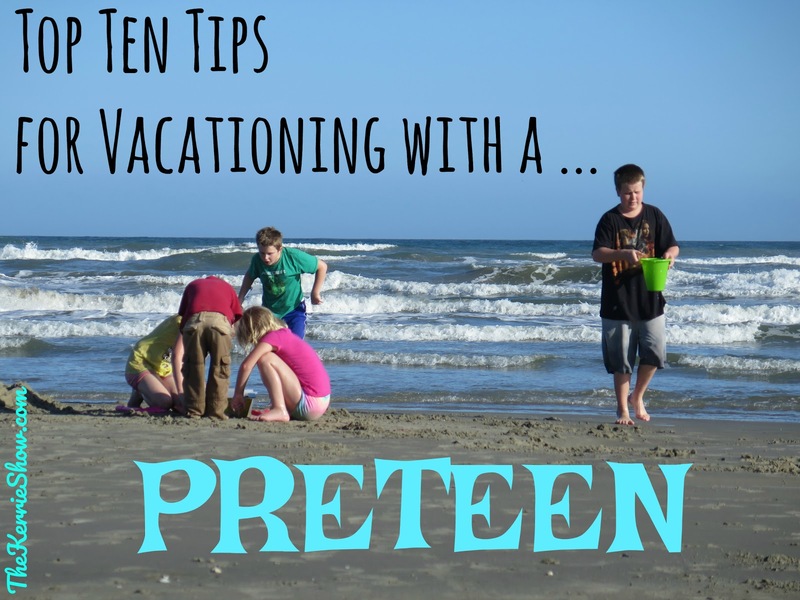 As your kids enter their teen years, you may find that your family vacations come to an end. Soon, your children will be wanting to go away with their friends, leaving you behind to worry. 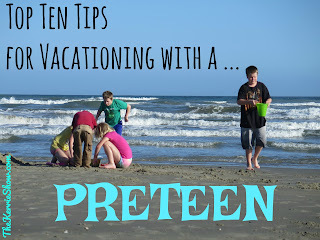 So, while the preteen years can be difficult and awkward, make the most of them and be sure to have a great vacation.